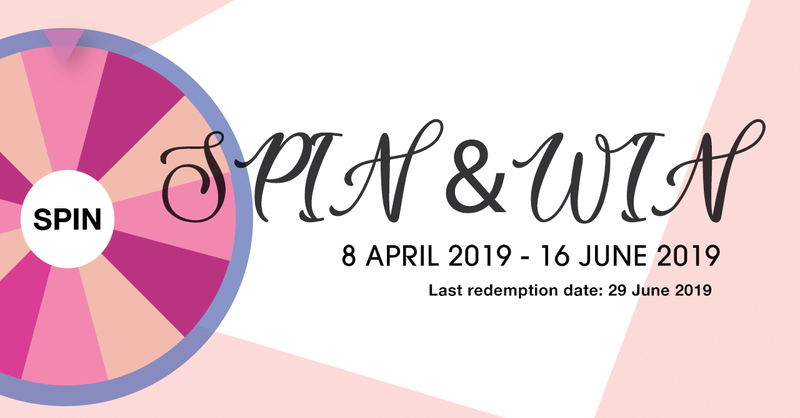 Brother Spin and Win is back. 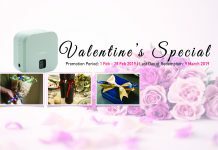 With Every $200 spend on Brother machines ( Printers, label printer and sewing machine), except consumables purchase ( Tapes, Toner and Ink cartridges), you will stand a chance to win attractive prizes. Number of spins is capped at 6 times. 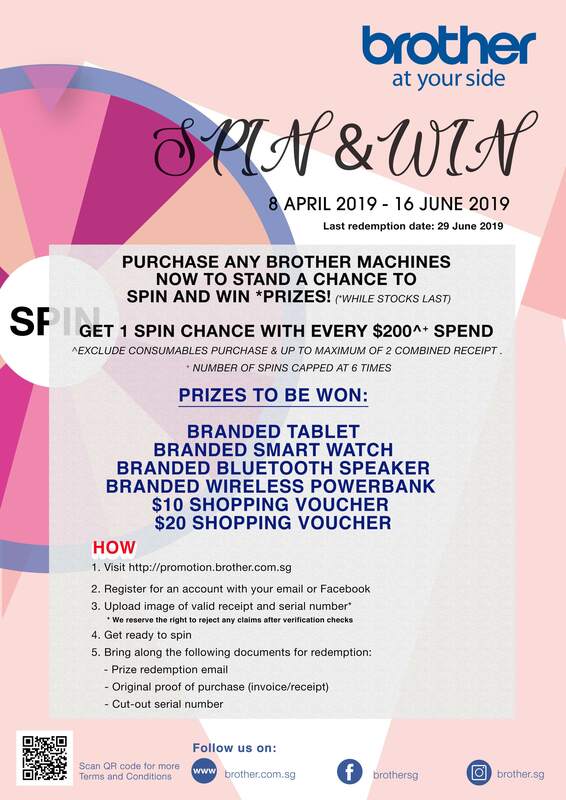 Head over to https://promotion.brother.com.sg/ to start spinning now! Next articleMore companies are turning to Managed Print Services. Here’s why.